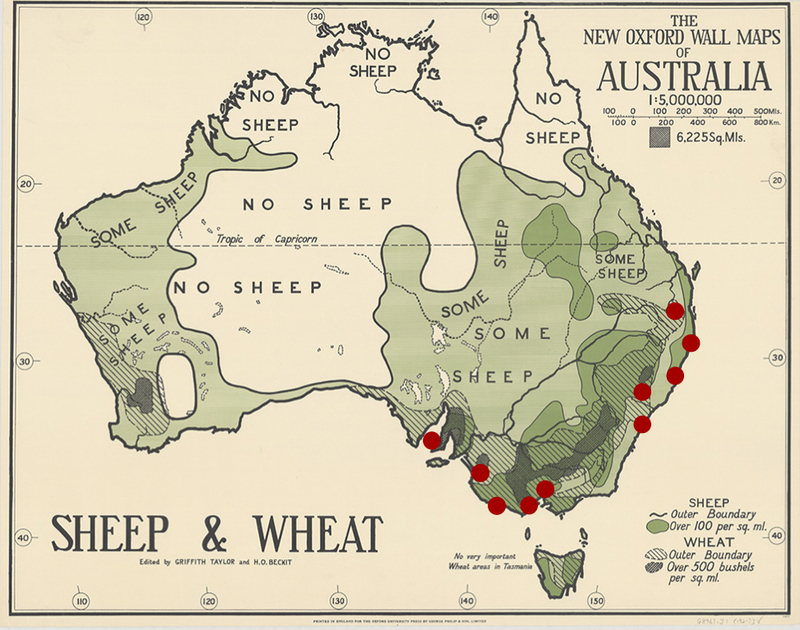 3 weeks, 1 convoy of vans from Queensland to South Australia. This, is Porch Sessions On Tour. 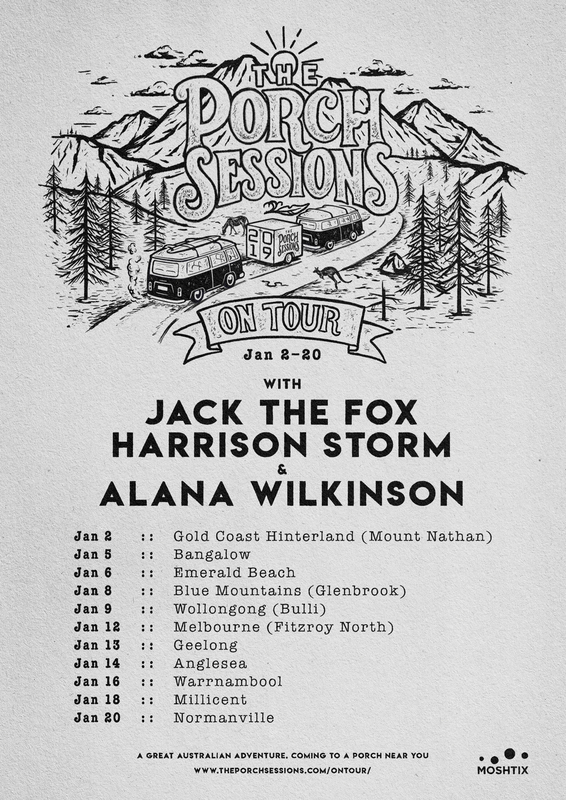 Coming along for the ride are our good friends, Jack The Fox, Harrison Storm & Alana Wilkinson and it's coming to a porch near you. And this one is taking place in a gorgeous backyard, 5 mins out of sunny millicent. 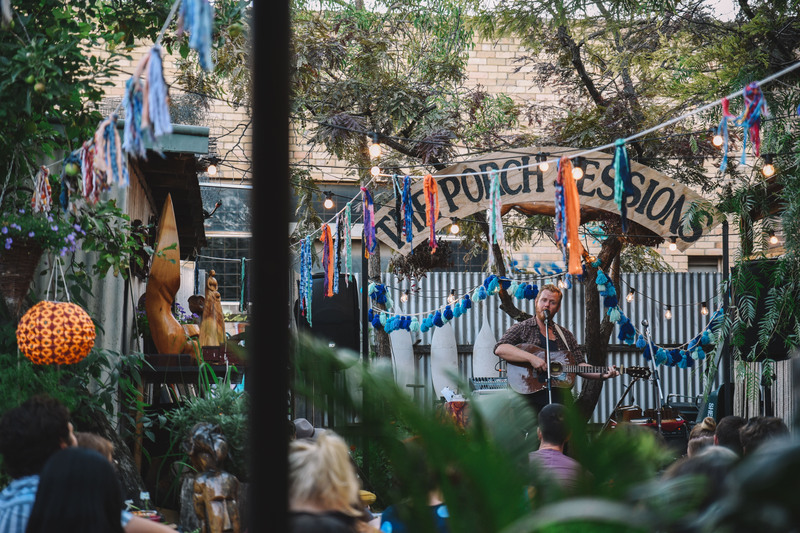 Adelaide born & bred series,The Porch Sessions is hitting the road. 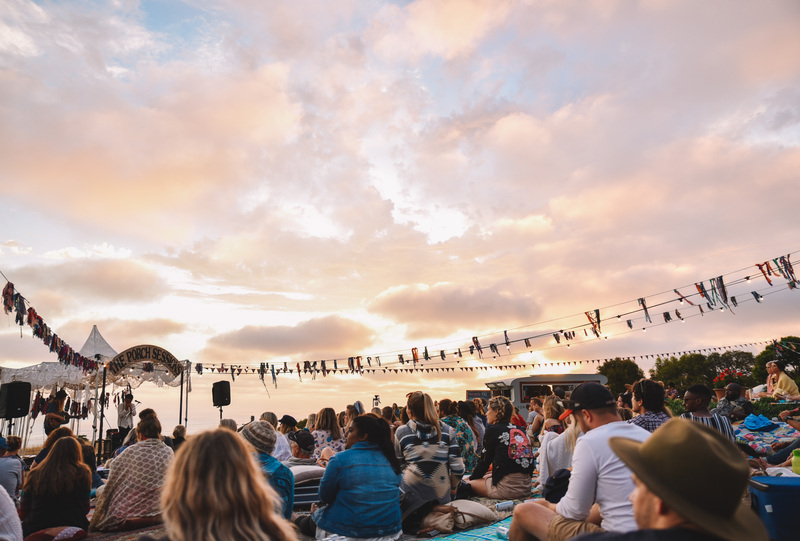 The concept now in it's sixth summer, this concept has seen to explore the backyards of the burbs, transforming people's gardens into little travelling festivals all around South Australia, and now, beyond. The Porch team are packing up the Persians (rugs), and hitting the road, for the third year as a cross country expedition of travelling festivals. For a combination of backyards & unique spaces, this is one almighty roadshow in its purest form with the entire artists and crew camping for every night on the road. With dirt in our fingernails and smiles on our faces, the bags are being packed to prepare for our most glorious tour yet. 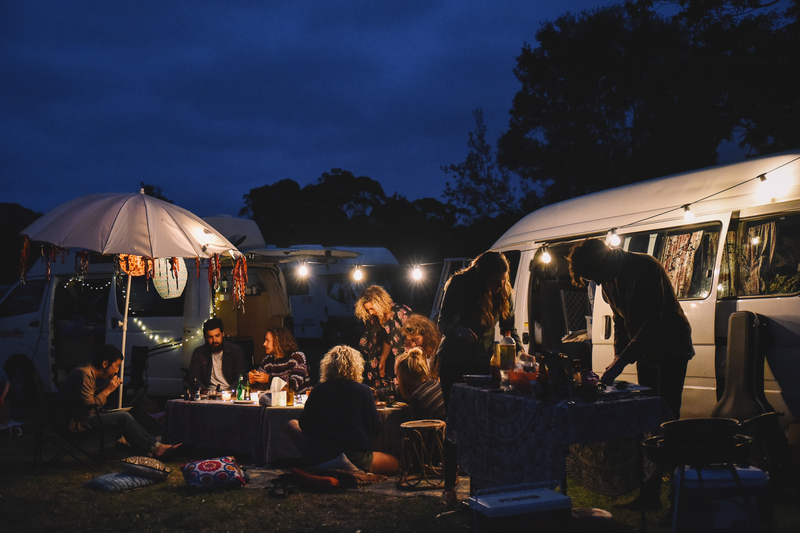 5 vans, 4 states, 3 artists, 11 porches and one summer. We bring it all, we'll be overflowing these vessels of transportation with musicians, photographers, sound engineers, event crew, porch family, porch friends and our porch dog named Craig. Not to mention every Persian rug we own, every globe of festoon lighting and every string of tassel bunting, poised, ready to drape your suburban skies with festivities. Pack a lil Picnic - we love picnics. Pull together your best selection of dips and cheese to share with your dear mates and hot dates. Pack a few cold beers too. We'll provide a selection of persians and cushions and blankets for your glutes, but by all means, join the party and bring a beanbag, pillows and blankies. All little people are most welcome, any small human under 13 is free. Absolutely bring them along. These shows go ahead rain or shine, so pack a poncho, a sunhat and a blouse and prepare for anything, let's have ourselves a mighty fine time. **Please note, the event details will be sent to your email, at least, 24 hours prior to the show. If you don't receive this, and it is 23 hours and 28 minutes until the show, whip an email through to sarah@theporchsessions.com, and this lovely lady will shoot you through the details. Holy smokes, can't wait to see you on the porch.